Be Sure To Shop Our Extensive Range Of Fancy Dress Costumes And Accessories To Complement And Create Fantastic Outfits. Whether Its Halloween, A Stag Do Or Just Fancy Dress, We Are Sure To Have You Covered. Perfect For Anyone Looking To Take That Ocean Outfit That One Step Further! 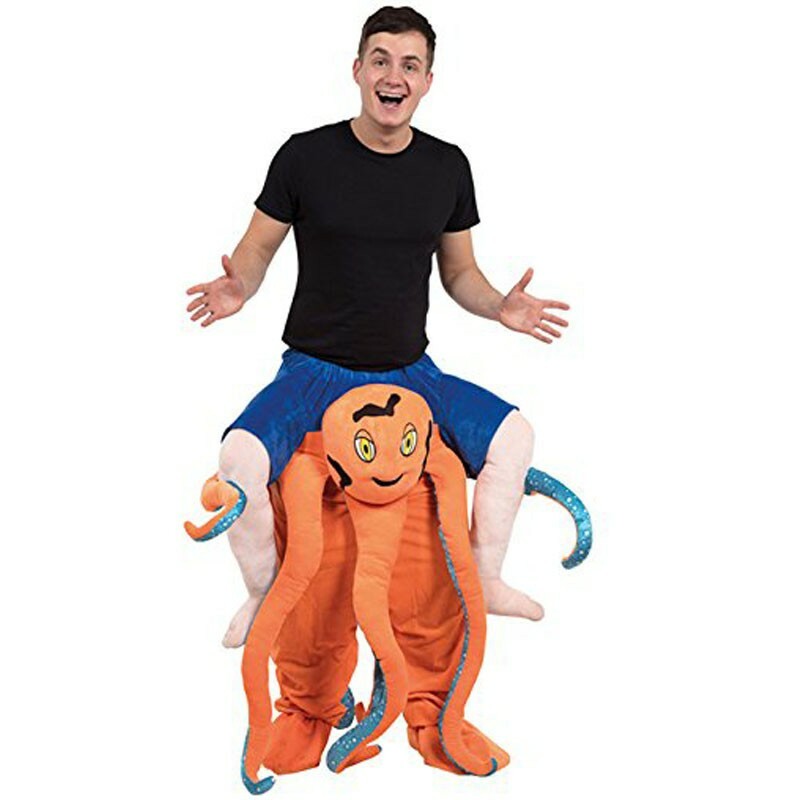 Have An Octopus Carry You Around For The Evening!